The global economic anxiety and growth slowdown across regional markets has played a significant role in the decreased demand for industrial real estate in Dubai, according to a new report. 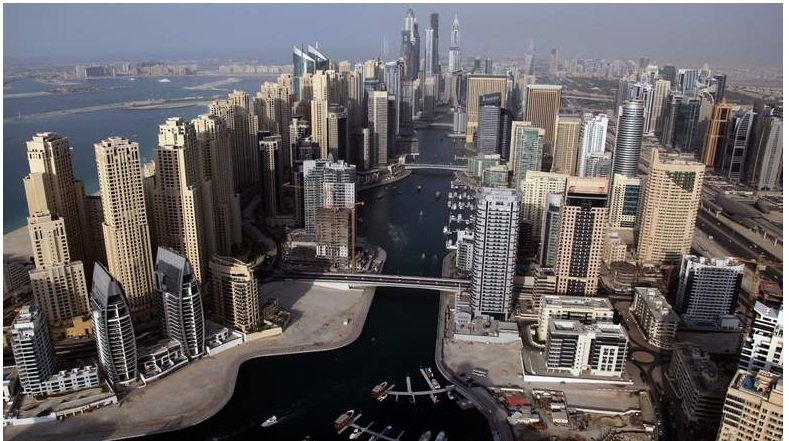 Real estate consultancy Cluttons said this has led to capital value corrections in most of the emirate’s submarkets. Cluttons’ bi-annual Dubai Industrial Market Bulletin for Spring 2017 showed that activity in the sector has curtailed, despite it being among the most resilient in the emirate over the last two years. The research said that values are still perceived to be lean however, and noted that some opportunistic purchasers are now making acquisitions in secondary submarkets. Faisal Durrani, head of research at Cluttons said: “Aside from a natural cyclical correction that was inevitable in the industrial market, a surge in newly completed warehouse space over the last year or two has prompted a flight to quality amongst existing occupiers, creating a growing pool of more secondary space, which is slow to let. This is driving a growing gulf in rents between older stock and state-of-the-art, modern warehouse facilities. “While we expect the weakness to linger this year, opportunistic investors have been quick to capitalise on the quieter conditions, prompted by sliding capital values, particularly in more secondary locations where values are perceived to be lean,” he added. The report showed certain stocks in JAFZA faced price drops of up to 20 percent over the course of 2016, largely due to the migration of occupiers from older to newer facilities within the area. Murray Strang, head of Cluttons Dubai said: “Despite the sluggish conditions, we continue to record an interest from international occupiers trying to gain a foothold in the market as they still view Dubai as the primary gateway to the Middle East and Africa.